The PMP project began its life in 1997 as the Print Market Workshop housed at Chapter Arts Centre, Canton. The workshop being one of the first in Wales to offer a non- toxic approach to printmaking. After a brief foray to Cardiff Bay the studio was reinvented in its new space in Market Road. The studio space has been lovingly developed over the past two years as the Print Market Project- focusing on print and a broader remit- enabling new projects and contacts to develop. 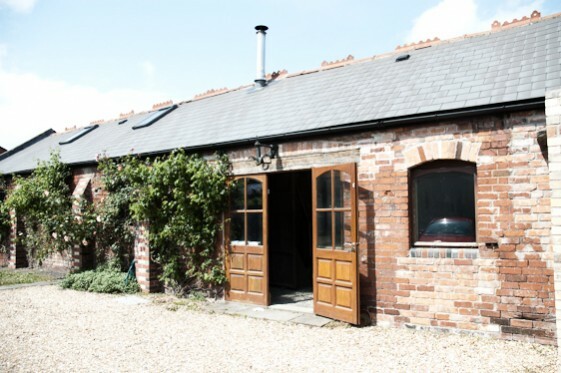 The studio is housed in a barn like building dating from (we think) 1899 when a huge number of these buildings used to exist all over Canton, Market Road in particular, to service the largest cattle market in Wales. We hope the space now offers both the services and atmosphere to allow for a creative and dynamic art environment.